Geekectual: Is The Supra in Forza Horizon 4? 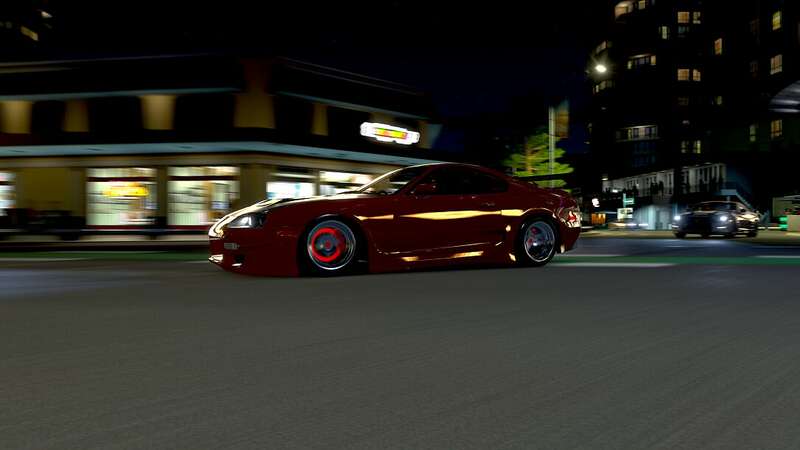 Is The Supra in Forza Horizon 4? As most of you know already, the Toyotas were not part of the Forza Motorsport 7 party meaning that nobody could get their hands on the beloved Supra. Now that Forza Horizon 4 is just around the corner, people are wondering if Toyota is going to be part of it. It's not clear why the Toyotas were not part of the FM7 lineup in the first place but it's not uncommon to see a car company pull the plug on these kinds of partnerships. Volkswagen, for example, was not part of Forza Horizon 3. As of August 24, it looks like the guys at Windows Central have the most up to date and extensive list of vehicles that will be part of the game at launch but... there's no Supra. This isn't an official list, however, so we can only hope that Top10 will give us the word on the Supra situation. Forza Horizon 4 will be out on October 2, 2018. Vroum! Sadly, the Suprah didn't make the list. See forzamotorsport.net for the full list of cars that will be available at launch.